Ruf has never considered itself simply as an aftermarket tuner, seeing itself more as a niche automaker capable of building some of the highest-performance cars on the planet. You only have to take a look at the legendary line of CTR models to understand where this view is coming from, and in recent years Ruf has also shown a strong interest in the field of electric mobility and is even conducting its own trials of electric cars with government bodies. At this week’s 2011 Geneva Motor Show, Ruf has reminded us all why its reputation of high-performance, impeccable build quality and plain coolness still rings through. The firm has used the Geneva event to roll out its new Rt 12 R based on the Porsche 911 Turbo. The Ruf Rt 12 R begins life with the stock 3.8-liter twin-turbo flat-six engine. That unit is good for 500 horsepower and 480 pound-feet of torque (516 lb-ft with the overboost function). After Ruf gets its mitts on the powerplant, output swells to 730 hp and 693 lb-ft of torque. 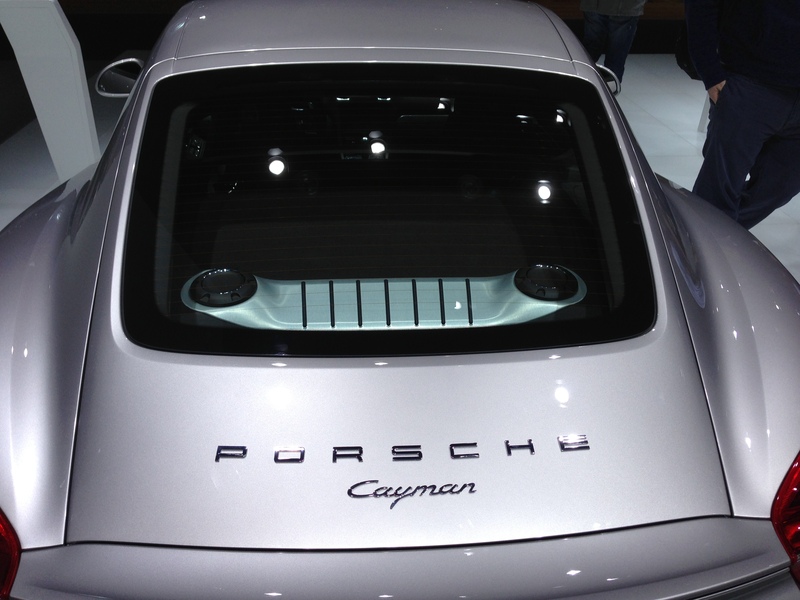 The engine is paired to Porsche’s six-speed manual transmission and all-wheel-drive system. And if you’re a rich lunatic, you can opt for rear-wheel drive. Ruf also works its magic on the body of the Rt 12 R. Carbon fiber is applied to the front fenders, hood, luggage cover, seats and is available optionally on the roof. The side and rear windows are plastic instead of glass to further aid in the quest for lightness. This weight reduction, along with the massive increase in power, has helped Ruf claim an impressive 230 mph top speed for the Rt 12 R. n the outside RUF details this racer with carbon components including a rear spoiler, bonnet and front mudguards. Also part of the outfitting are lightweight doors made of aluminum and side and rear windows out of plastic. Optional is the carbon roof. Total curb weight on the model is 1495 kg (3295 lbs). The Rt 12 R comes with forged aluminum wheels with central locking in dimensions 9J x 19-inch at the front and 12J x 19-inch at the rear. Tires are Michelin Pilot Sport Cup 245/35 ZR 19 and 325/30 ZR 19, front and back, respectively. Brakes are ceramic with 380 mm discs at the front and 350 mm ones at the back. On the inside are carbon bucket seats and a headliner integrated roll cage with cross brace (IRC). The price tag on the Rt 12 R reads €279,000, not including VAT.